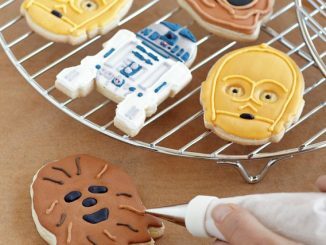 Make up some dough and fire up the oven. 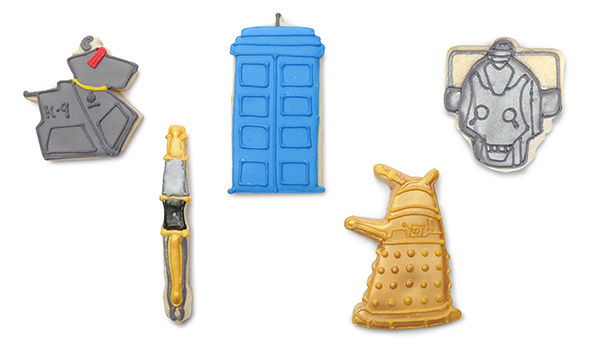 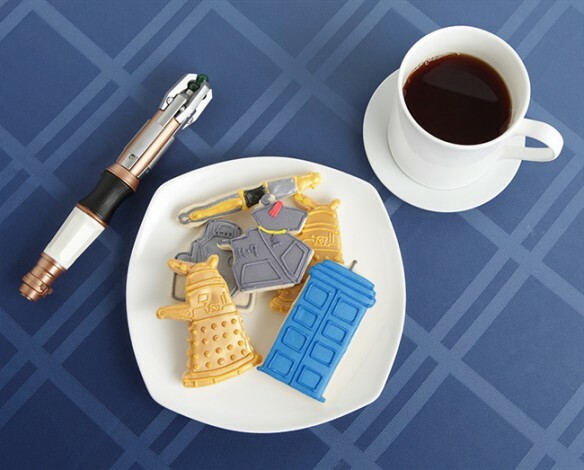 It’s time to make Doctor Who cookies with these awesome Doctor Who Cookie Cutters. 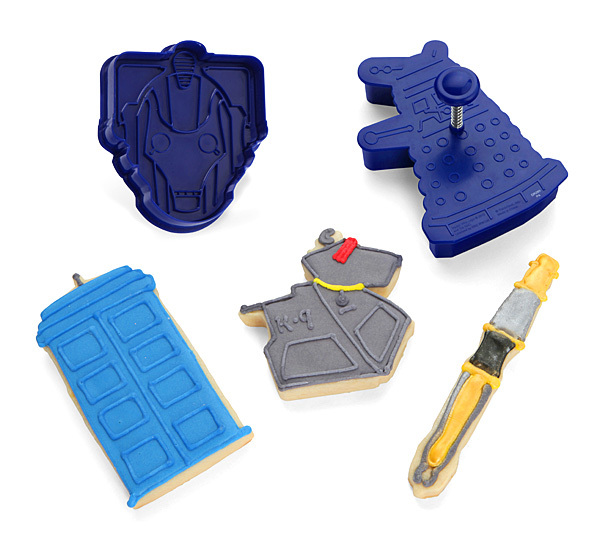 You get a set of five out of this world cookie cutters that will make Doctor Who cookies. 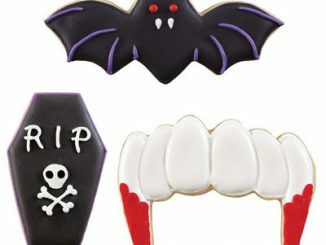 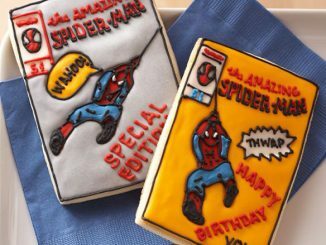 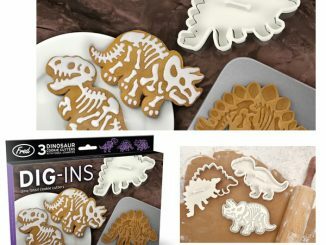 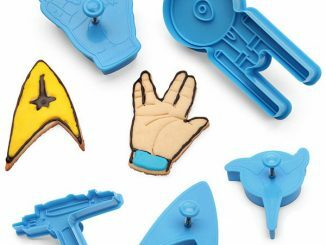 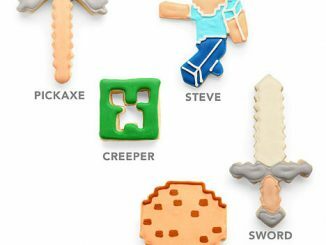 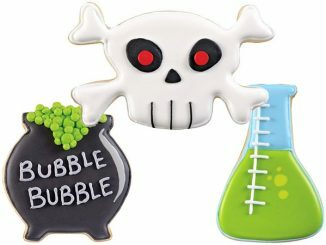 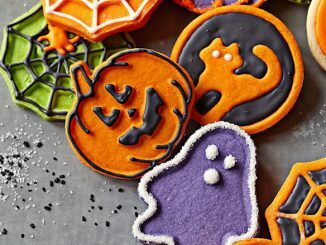 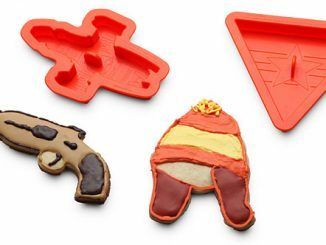 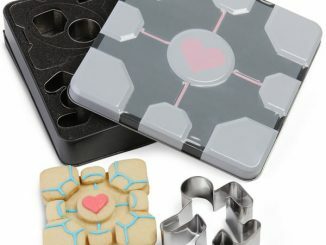 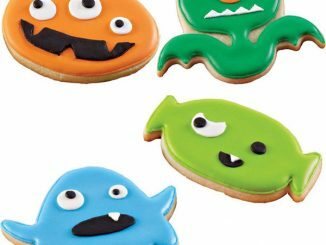 If your tummy’s bigger on the inside, then you will love these cookie cutters.